Millennials have grown up in a world of smartphones, social media, and Google. Higher education institutions must empower these highly networked alumni to become fundraising champions. In this session, you’ll learn about the current state of peer-to-peer fundraising and how it’s driving change in younger generations. 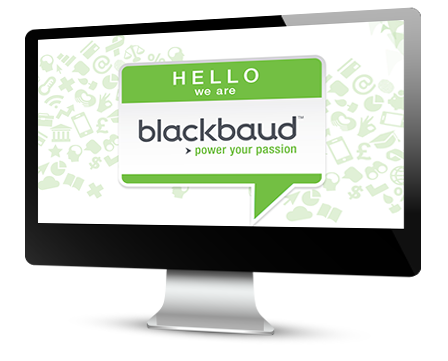 You'll also hear from our Blackbaud fundraising experts on ways to incorporate peer-to-peer techniques into your next campaign!